NORTH GEORGIA REAL ESTATE, HOMES & LAND FOR SALE. 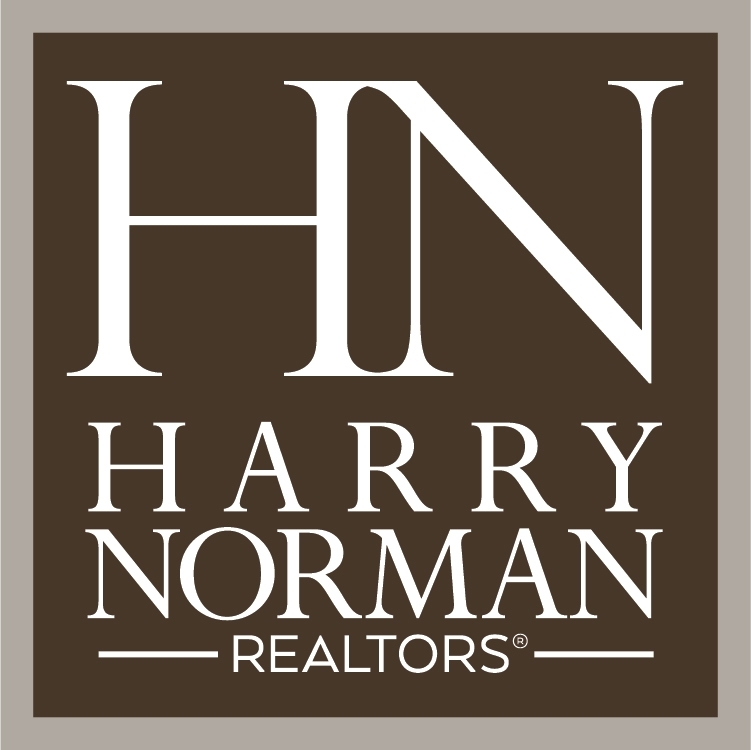 BLAIRSVILLE REALTY, BLAIRSVILLE, GA is now Harry Norman Realtors, Blairsville, GA. I am a native to the Blairsville/Union County Area and have been actively involved in selling real estate since 1995, including over 10 years’ experience as the Qualifying Broker of Blairsville Realty. I work primarily in Union, Towns and Fannin County and I am also licensed in North Carolina. Prior to my real estate career, I worked as a land surveyor. I have also been involved in developing several subdivisions in the area including Laurel Brooke, Nottely Highlands and Meadow Brooke in Young Harris. My approach to selling real estate is very simple, treat people the way I would want to be treated. If you are interested in buying or selling a home, cabin, land, commercial, or other type of real estate please contact Robert Rogers. 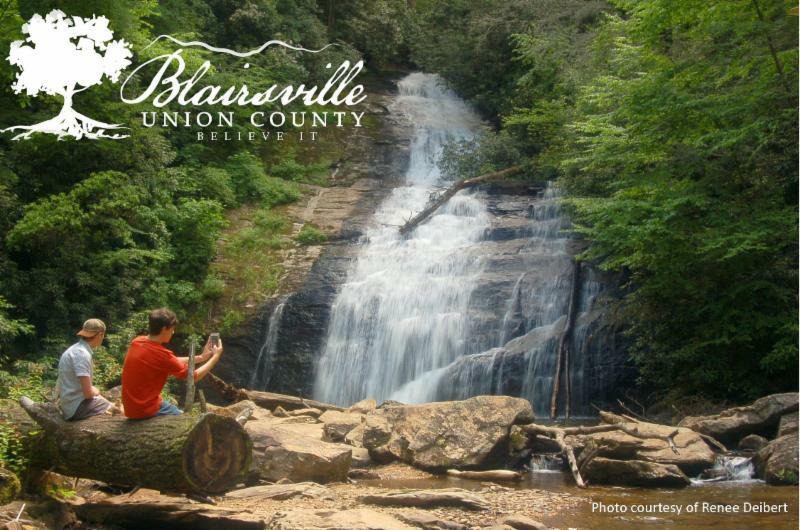 Blairsville, Ga and the surrounding Blue Ridge Mountains give you an opportunity to enjoy some of the simple pleasures of life. Abundant outdoor activities await you. Hike the Appalachian Trail, or try the walking trails at Meeks Park. Visit Brasstown Bald, the highest mountain in Georgia. Lake Nottely, Lake Blue Ridge and Lake Chatuge offer fishing or other recreational actives such as tubing, jet skiing or swimming. Cast your line in one of the many rivers or stream in the area. If golf is your game take a swing at Brasstown Valley Resort or Butternut Creek Golf Course. Union County Schools, Union County Recreational Department and Young Harris College provide any sports fan the chance to catch a game. Throughout the year Blairsville and the surrounding areas hold special events and festivals. The Blue Ridge Mountains are home to many antique shops, thrift stores, home décor shops and boutiques. Enjoy a bite at one of our top notch restaurants. You may want to visit one of the museums in our area. Or take a short ride to Young Harris College to see one of the many programs and events they have to offer. Or you may just want to sit on the porch, enjoying the breeze and listening to nature. Star gaze at night, the view is incredible. Grab that book you've wanting to read, sit back, relax and breathe in that fresh mountain air. We welcome you to the tranquility and beauty of the North Georgia Mountains! Please contact Robert Rogers for all your real estate needs; we look forward to assisting you! Proud member of the Blairsville-Union Chamber Of Commerce.